It isn’t unheard of for game designers, artists and other team members to insert a version of themselves into a game. Most of the time it’s a random NPC who is hanging out somewhere cool, or a trauma victim you pass by in safe zones, or even a random face who gets killed off in a sequence to show devastation. It makes you wonder what their therapist would say about making themselves explore or be torn to shreds by an alien. But the latest discovery of one pulls a bit at the heartstrings as fans have discovered a tribute in The Legend Of Zelda: Breath Of The Wild. 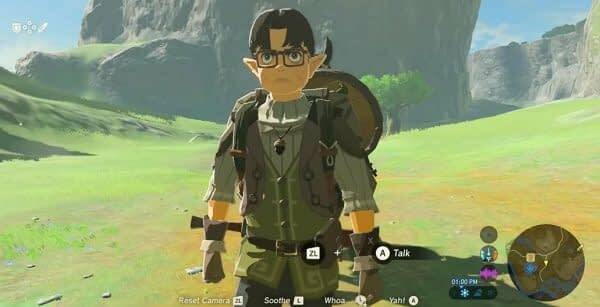 Several players have shown off his character online in the past couple days, who bares a striking resemblance to former Nintendo president, Satoru Iwata. Iwata died back in July 2015, back when the game was still in development. The hair and the glasses are a dead ringer for him, especially when you consider the fact that very few characters in the game have glasses, let alone ones of this specific shape. The character is named Botrick and you can find him by Outskirts Stable, just outside the plateau you start on. He warns you of the dangers of the wilderness, tells you about Satori Mountain and the Lord of the Mountain, and even sells you arrows on the cheap. 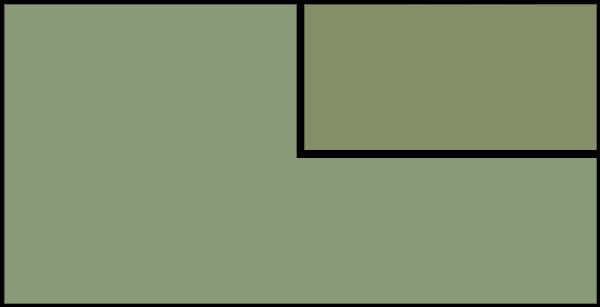 A more in-depth video of the character can be found below. Doesn’t matter what kind of fan you are, this is a loving tribute that every fan should go check out and pay homage to. Walk around with him and help him guard the area when enemies come about, or just chill with him under a tree.